othing is going to blow your mind out than these BHO cheese and bacon waffles that have all that concentrate in them. So be careful and don’t eat all alone but share it around. Eat them hot for breakfast with some maple syrup and coffee and you have a complete marijuana meal to send you rocketing. Place the double boiler on the heat with water below and coconut oil on top. Melt coconut oil in a double boiler till it melts completely. Now add BHO concentrate till it is completely incorporated into the oil. 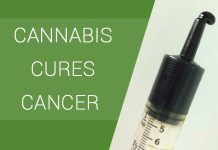 This will ensure that the marijuana is bycarboxylated to make it effective. Remove from the heat and place in a mixing bowl till cool. Fry the bacon till it is nice and crispy. Cool and chop into bits. Keep aside. Mix two eggs into the mixing bowl that has the coconut oil and BHO. Whisk lightly, pour in the milk and whisk again till all the ingredients are incorporated. Add the one cup of pancake and waffle mix and whisk thoroughly. Once mixed well add cheese and the bacon bits and again mix till fully incorporated. Heat the waffle iron to medium high heat. 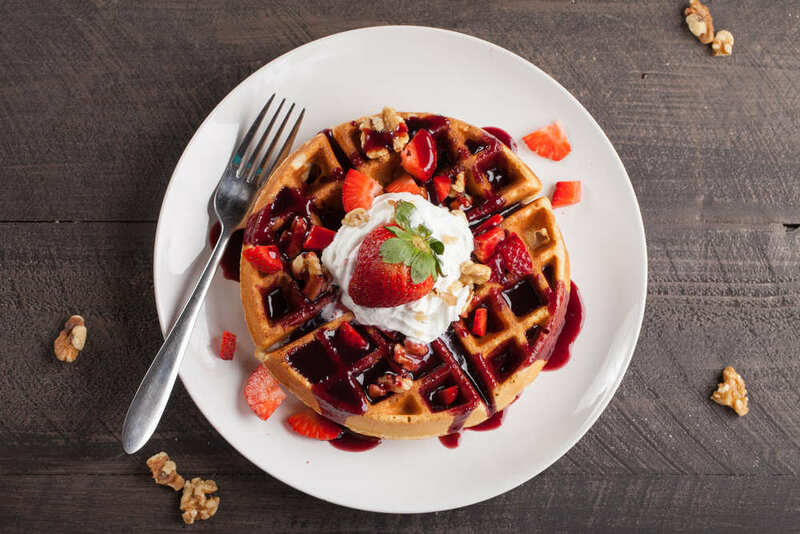 Measure out half a cup of the mix and place in the heated waffle iron. Smoothen quickly and close the cover. Remove when browned. You will know it’s done once the steam comes out the sides and the cheese begins to trickle out. Make sure you remove it only when it is browned to ensure the marijuana is decarboxylated so you get the kick. This mixture will make four waffles if you use half a cup at a time. 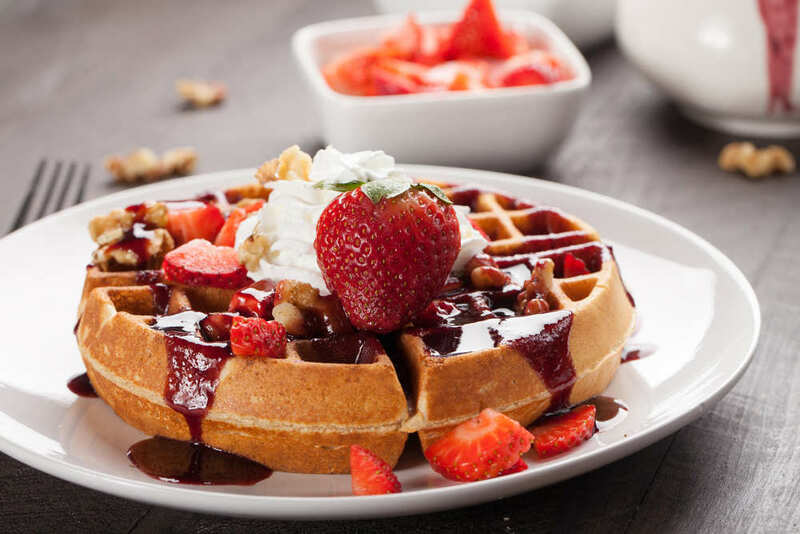 Enjoy the BHO Bakin Cheese Waffles and the high as this really will kick start your day and leave you craving for more. ensure the marijuana is decarboxylated so you get the kick.